The Chonburi Environment Department says the suspected chemical contamination of the Nongprue Canal that recently caused a mysterious foam in the water was, in fact, detergent. 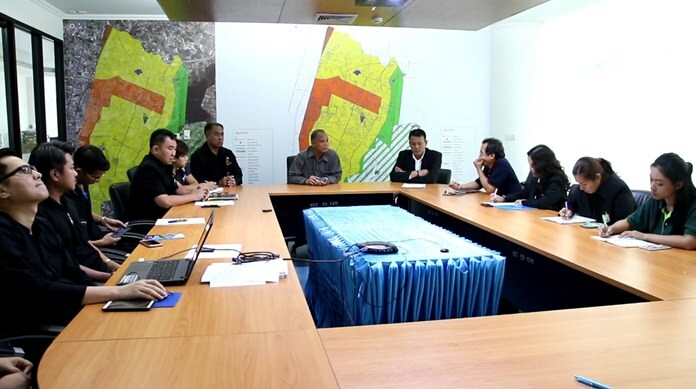 The suspected chemical contamination of the Nong­prue Canal that caused a mysterious foam in the water was, in fact, detergent, the Chonburi Environment Department said. Testing of water samples taken May 18 showed the contaminant to be nothing more than soap. The department ruled July 25 it posed no danger to humans or the environment. 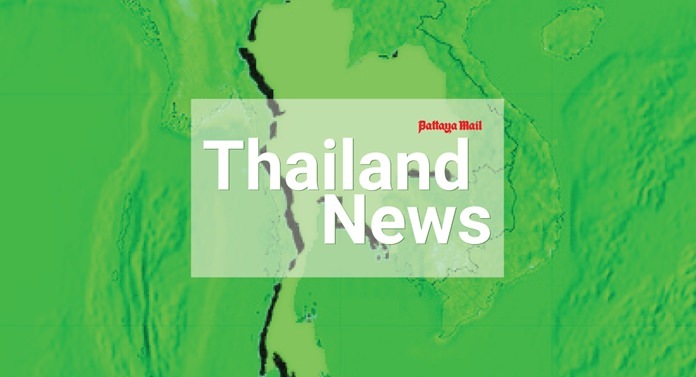 Department spokesman Yuttana Thanwongwal said the foaming agent – either laundry detergent or dish soap – was discharged from homes in the area. The department, he said, will explore ways to treat wastewater before it reaches the canal. Authorities were called in two months ago after reports of strong smells and physical ailments. Neighbors said the suspected chemicals appeared after a recent storm and had a strong odor that caused some to have headaches and breathing problems.